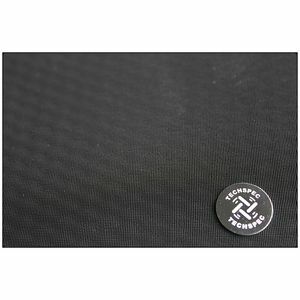 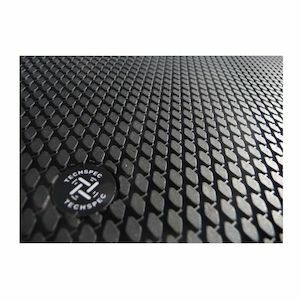 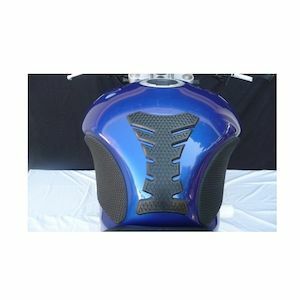 TechSpec Tank Pads are a revolution in body and weight control. 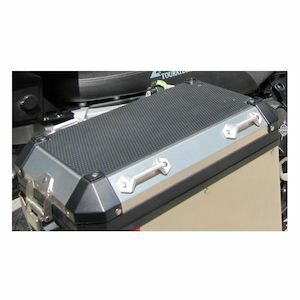 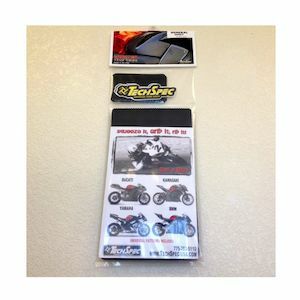 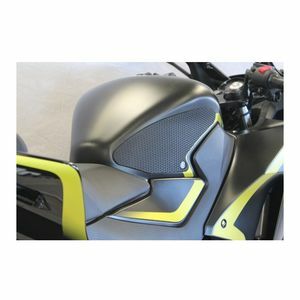 Founded in 1998 by Dean Davis, TechSpec has become a household name with moto enthusiasts and race teams around the world, offering bike-specific tank pad kits, along with many universal options to fit nearly any ride. 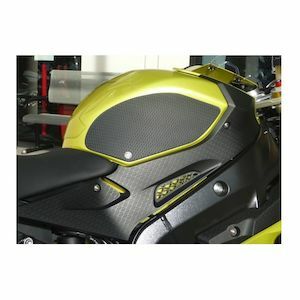 With several different materials to choose from, the Snake Skin, C3 and High Fusion Tank Pads provide unparalleled grip and increased bike control. 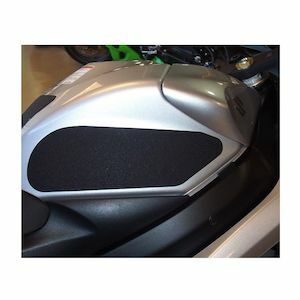 Endorsed by Yamaha Champions Riding School and considered a necessity by many professional race teams, TechSpec tank pads will help improve body positioning and weight control whether you are at the track or on the trail. 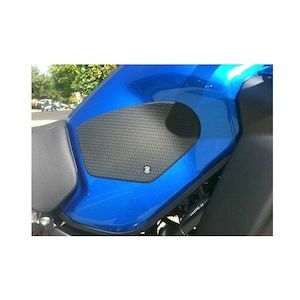 No matter what your ride, TechSpec Tank Pads give you the control you need to ride your best.